Last week on Facebook I saw some fantastic pictures posted by Amiee Lindsley, an educator at All Beauty College in Kingman, AZ. I was so impressed with them that I had to inquire what was going on. When I reached out to Amiee to ask more about it, she told me that her class was entering the hairstyling chapter and she wanted to see how creative the students could be. She pulled random photos from the internet and assigned each student one photo. 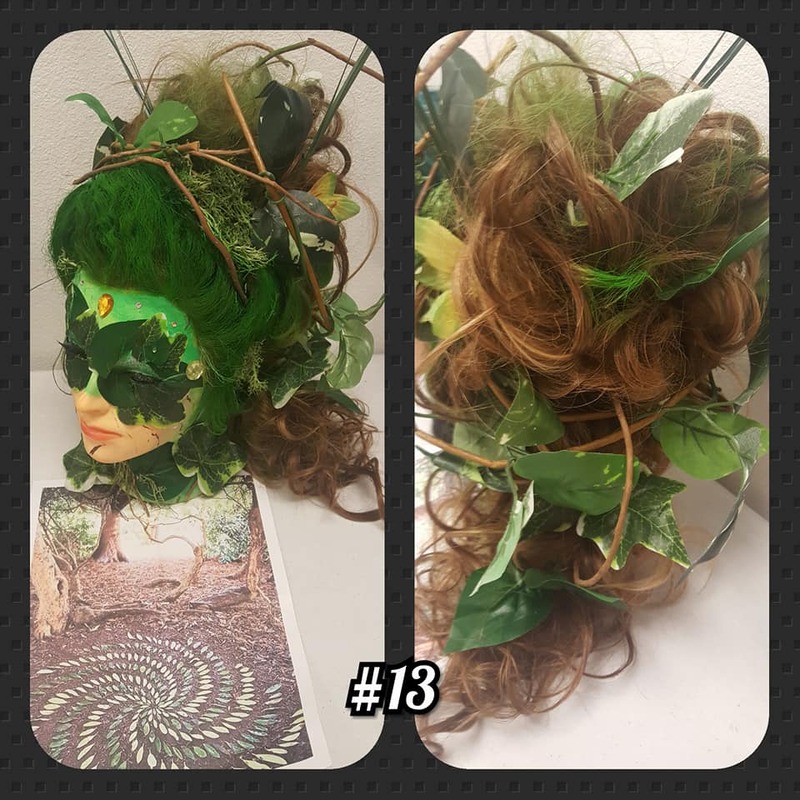 Students were to create a hairstyle (traditional or avant-garde) based on the inspiration they found in the photo. Once completed, the school took photos of the finished design and original inspiration photo and posted them on their Facebook page and then asked their Facebook community to vote for their favorite. I must tell you that I was amazed at the creativity of the students and was very impressed with how each student tied their assigned photo into their final design. Here are a few of my favorites. (I would have loved to post all their photos, but I simply don’t have the space to do so!). It is so important that we learn to think out of the box and come up with different types of activities to engage and inspire our students. 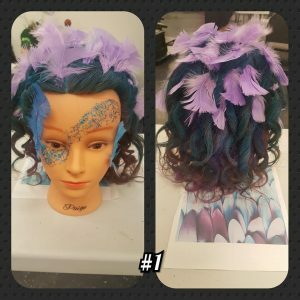 This activity not only helped students develop their hairstyling skills, but it allowed them the opportunity to show off their creativity, their understanding of principles and elements of hair design, and makeup skills. Thank you, Amiee for the inspiring idea and congratulations to all your talented students!